Dental insurance premiums can often be more expensive than simply paying out of pocket. Additionally, due to the high cost of insurance many businesses, large and small, no longer offer dental insurance for their employees (and their dependents). And the policies they often offer have so many exclusions, deductibles, provisions and rules regarding waiting periods, maximum coverage, restriction on the number of visits and services, copays, etc. Most dental plans have a cap coverage of $1,500 a year, although higher annual limits can be arranged by paying a higher premium. Retired people are always looking to cut their expenses. Medicare does not cover most dental care, dental procedures, or supplies, like cleanings, fillings, tooth extractions, dentures, dental plates, or other dental devices. So, if you currently do not have dental coverage or are covered, but wondering whether it is worth the cost, read on. 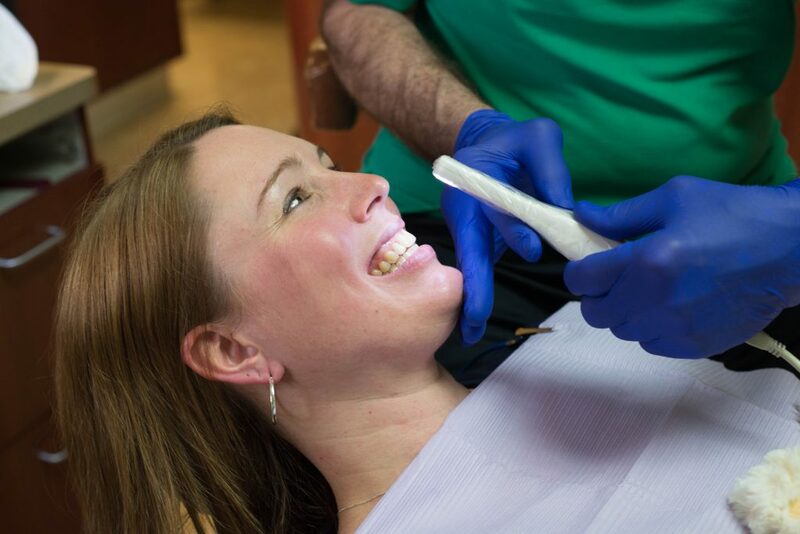 Albright Dental practice’s program provides a wide scope of benefits at an affordable price. Family members can enroll at different times of the year. However, the end of the coverage year shall remain the same for all members. For beautiful, healthy teeth, Dr. Albright and his staff offer a wide range of dental services in a friendly and relaxed atmosphere, with the latest equipment for adults and children. the surrounding Lehigh Valley, PA area. This is the best dental practice you will find in the area.